Clients of all ages ask me “What else can I do in Orlando?”. Of course there are several theme parks and adventures, but what about something for those that want some down time? Orlando has that too. One of the most exciting events to come to the city will be the Pro Bowl. After years of the best players basking in the Hawaiian sun in Honolulu, they will now be headed to the Mouse-town. The NFL has agreed on a three-year deal for the Pro Bowl to be played at Camping World Stadium, formerly the Citrus Bowl. If theater is your thing, Orlando has plenty of choices. 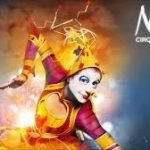 The La Nouba, Cirque de Soleil at Disney Springs is a breathtaking, colorful show that can’t really be put in one specific category. It’s circus meets acrobats, meets magic! This is a must do for the whole family. Universal is home to the famous Blue Man Group. Their show is full of awesome music, art, technology, science and laughs! It’s amazing to see what these colorful guys can use to make music! Bring along your investigative skills and your appetite, and be prepared to laugh your way through the evening at Sleuth’s Mystery Dinner Shows in Orlando, Florida. This interactive show will keep you on the edge of your seat! 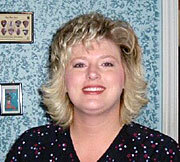 Pay close attention and see if you can solve the crime. play inches from a family of otters, and take a break on the lazy river. Between adventures, recharge with unlimited island fare and refreshments. 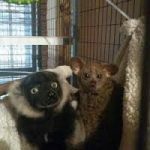 Have you ever wanted to hug a sloth or hold a lemur? You can do that and more at Exotic Animal Experience. This is a special place where you can have a personal experience with animals that enjoy a “hands on” crowd. If you’re like me, you love to shop! Orlando has some serious retail therapy! 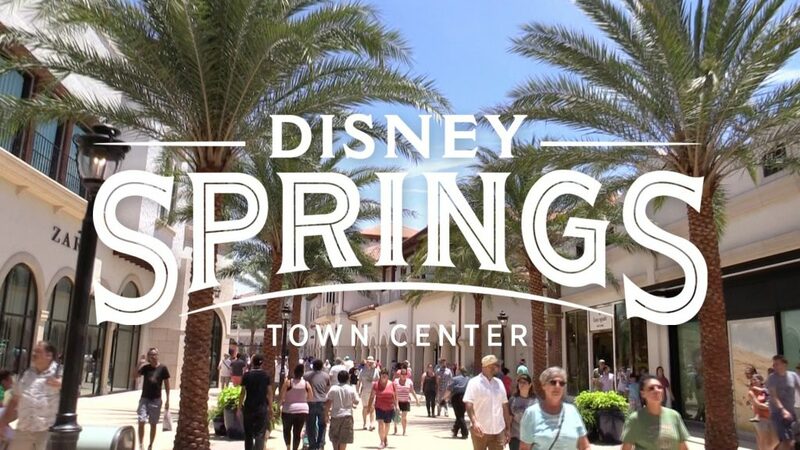 Of course, Disney Springs is one of the top shopping stops in the area. With all of the new stores, it’s not just about a Mouse and Princesses. The Springs offers 87 stores and boutiques. Of course, if you are searching for great souvenirs, The World of Disney is the stop for you! If you’re looking for some great prices, look no further than Orlando’s 3 outlets. 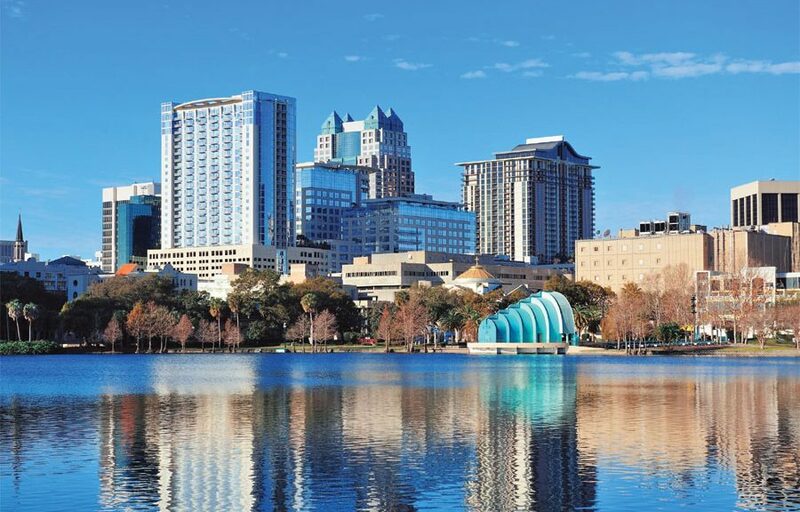 Orlando International Premium, Orlando Premium and Lake Buena Visa Factory Stores are all within 30 miles of each other. So, you say that sports is your thing? 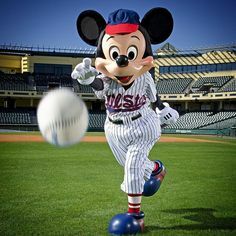 Head over to ESPN Wide World of Sports and you can see an event any time of the year! The Braves spend the spring in Orlando. Several cheer competitions, youth soccer tourneys and gymnastic events are held throughout the year. Orlando is home to the NBA team Magic. They play in the Amway Center, in downtown Orlando. Maybe you’ve heard of Shaquille O’Neal? Orlando Eye. 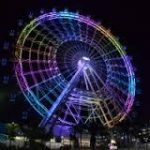 The 400 foot observation wheel provides breathtaking views of Central Florida. On a clear day, you will be able to see Cape Canaveral. Visit the Eye at night for an extra special treat. The city lights up the evening sky! 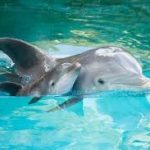 If you would like more information on the exciting offerings of Florida’s belly button, just contact one of the Travel Pixies at Our Laughing Place Travel. We will be more than happy to to help plan all sorts of fun for your next vacation! Previous PostCool Down This Summer with FROZEN At Disney Parks! OLP News and ViewsNext PostOLP Travel’s Walt Disney World Favorites – Dining!